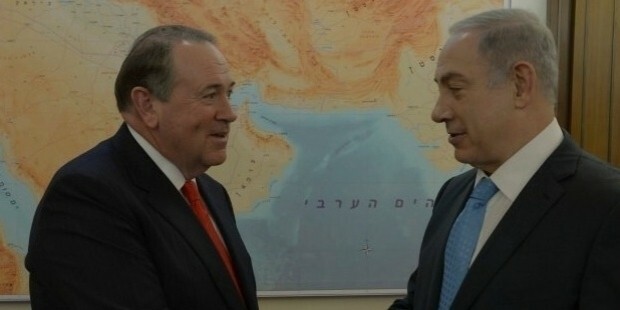 Mike Huckabee is an established politician from the Republican Party, also served as the 44th Governor of Arkansas from 1996 to 2007, 12th Lieutenant Governor of the state from 1993 to 1996, and was the Chairman of National Governors Association from 2005 to 2006. He ran for presidential elections in 2008, but lost. Now, he has once again announced his candidacy for the presidential elections to be held in 2016. Born in 1955, his father, Mae (Elder) Huckbee, was a firefighter, and his mother, Dorsey W. Huckbee, worked in Louisiana Transit Company. 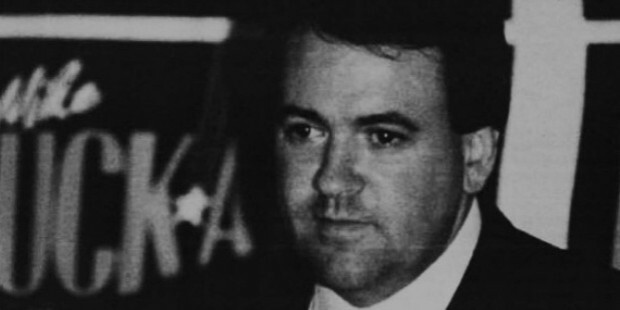 During his young years, Mike wanted to build a career in public service or in media. In 1972, he became the Governor of the Arkansas Boys State. After working for a short period in the media, radio and TV industry, he became a pastor of the Beech Street Baptist Church of Texarkana, and worked there between 1986 and 1992. During this period, he was made the president for the Beech Street Communications, and for the Arkansas Baptist Convention. 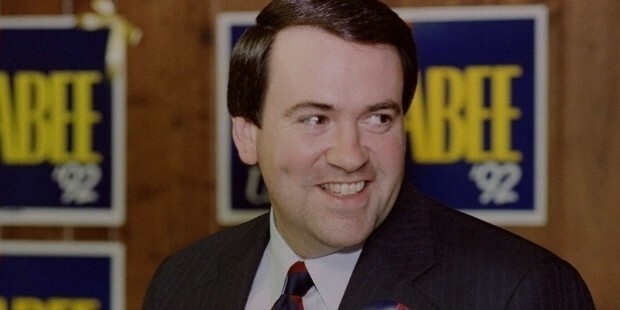 After people repeatedly urged him to throw a hat at the public office, he entered the political scene in 1992. 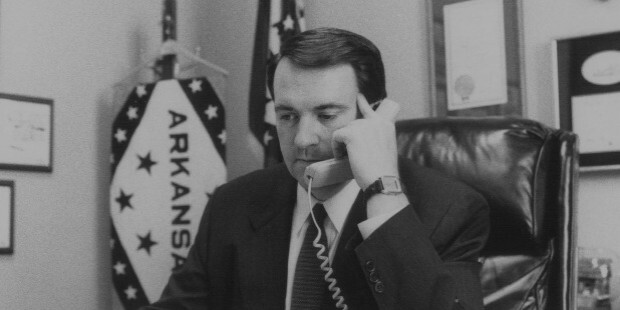 In 1996, Mike became the youngest Governor of Arkansas, and was elected for a full four year term in 1998. He was re-elected in 2002, and served until 2007. After losing the 2007 presidential elections, he was expected to run the 2012 elections too, but decided to sit back. In May 2015, he announced his candidacy for the presidential nomination in the elections to be held in 2016. Some of his major Republican competitors include Rand Paul, Marco Rubio and Ted Cruz. Owing to his southern origin and pastoral identity, Mike is a favorite among religious crowds. 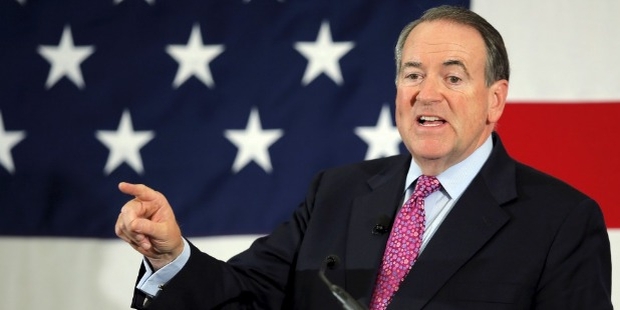 He has openly spoken against gay marriage and abortion rights. Diagnosed with the type 2 diabetes in the year 2003, his health had become an issue of national attention. He has participated in four marathons since then, for which he also won the titles of 'Southern Region Runner of the Year’, and 'Athlete of the Week'. He met Janet McCain in 1973 during his last semester at the Hope High School. They started dating, and were married in May 1974. They have three children. 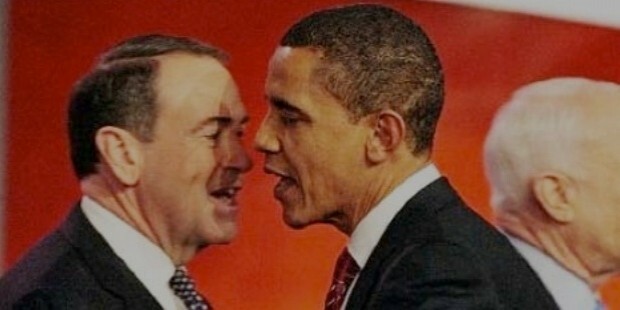 In 2008, Huckabee started hosting a talk show ‘Huckabee’ on Fox News Channel. 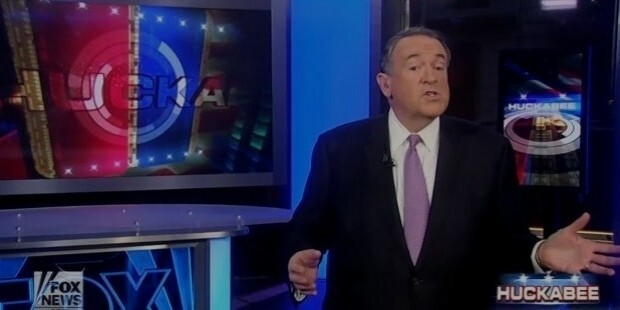 In 2012, he hosted another show on radio, ‘The Mike Huckabee Show’. He also wrote a book, Do The Right Thing: Inside the Movement That's Bringing Common Sense Back to America, which was published at the end of 2008. 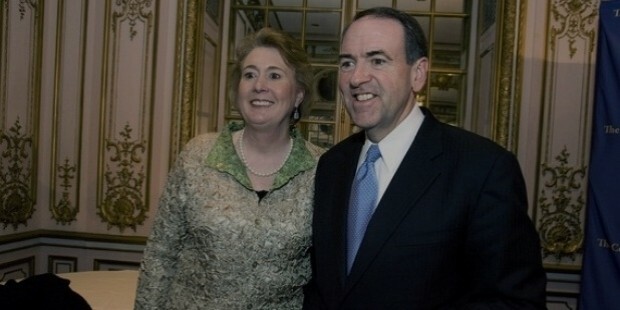 Mike Huckabee is a national leader, known to bring life numerous personal and political accomplishments. Now that he is running for the upcoming presidential elections, we hope the best for him.